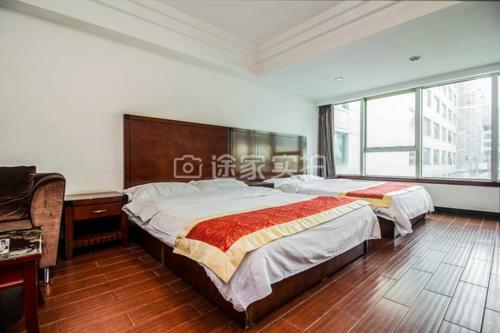 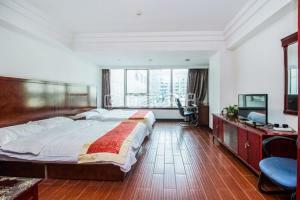 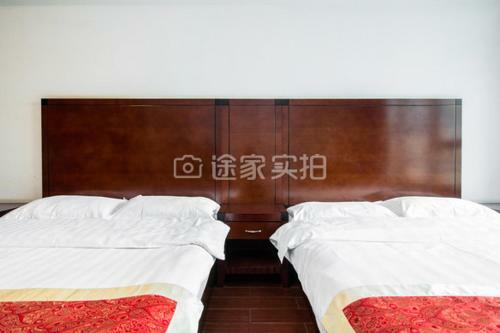 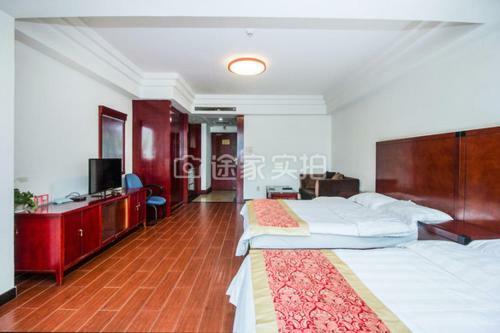 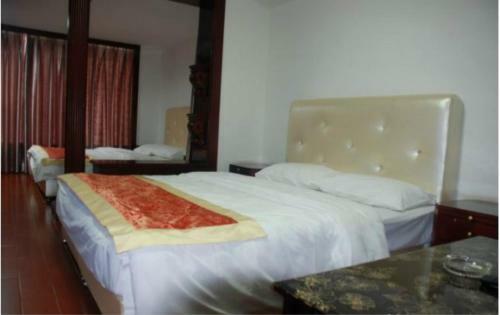 IMPORTANT: Due to local regulations, Beijing Yashe Hoste is only able to accept guests who are Chinese nationals. Guests must present a valid PRC Identification Card at check-in. If you are not a Chinese national, please choose another property.